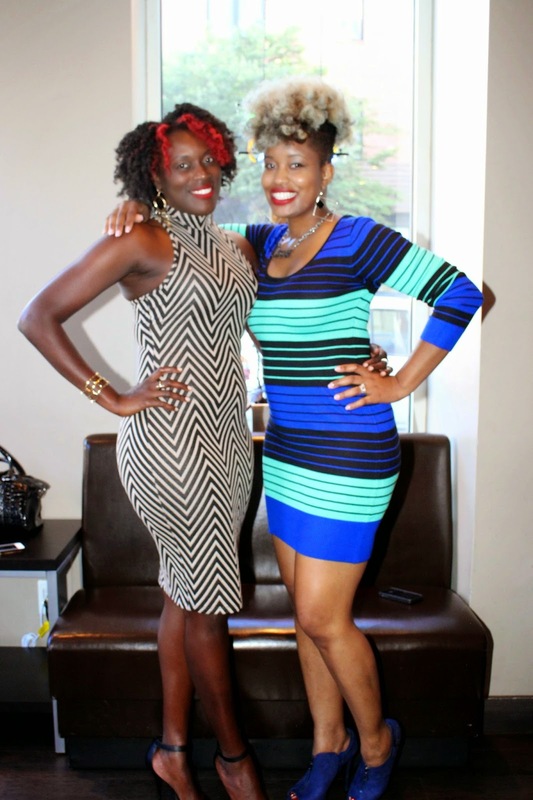 NYC Naturals!!!! We have something oh so special for you! 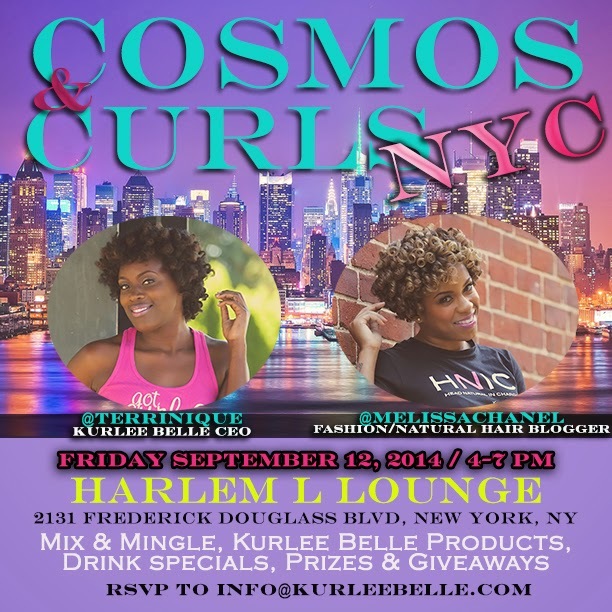 Join Kurlee Belle CEO @terrinique and @melissachanel for the 2nd Annual Cosmos & Curls!! This year it will be hosted in New York City! Come mix and mingle, win Kurleebelle products, H&M gift cards, enjoy drink specials and a ton of giveaways!!!! It’s going to be AMAZING!!! !